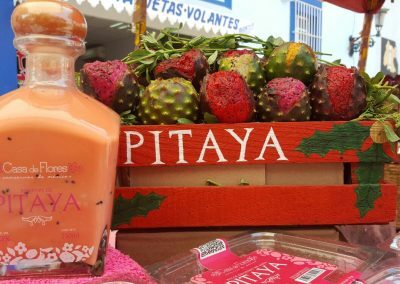 Our culinary passion is reflected in our crafted products, elaborated with organic fruits and high quality ingredients for our guests to enjoy the exquisite taste of the pitaya. 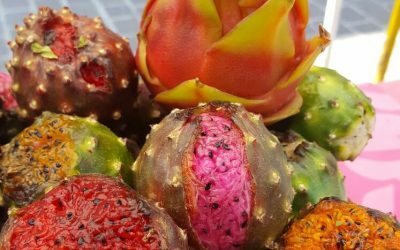 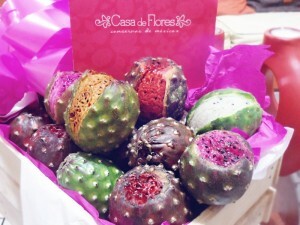 This exotic fruit is an amazing nature’s creation, native of México and South America. 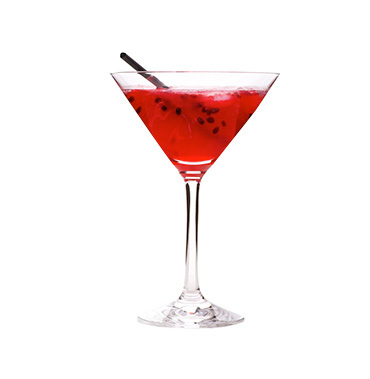 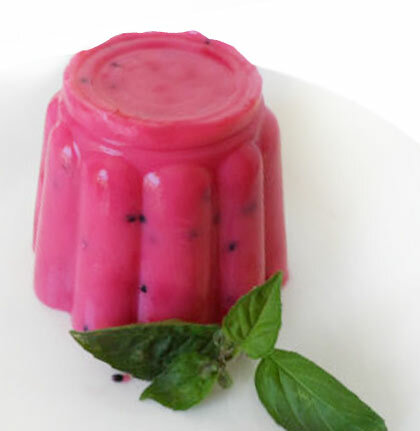 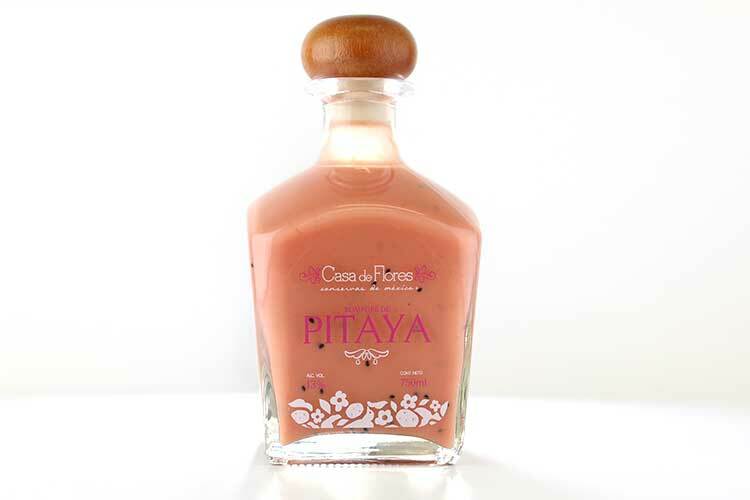 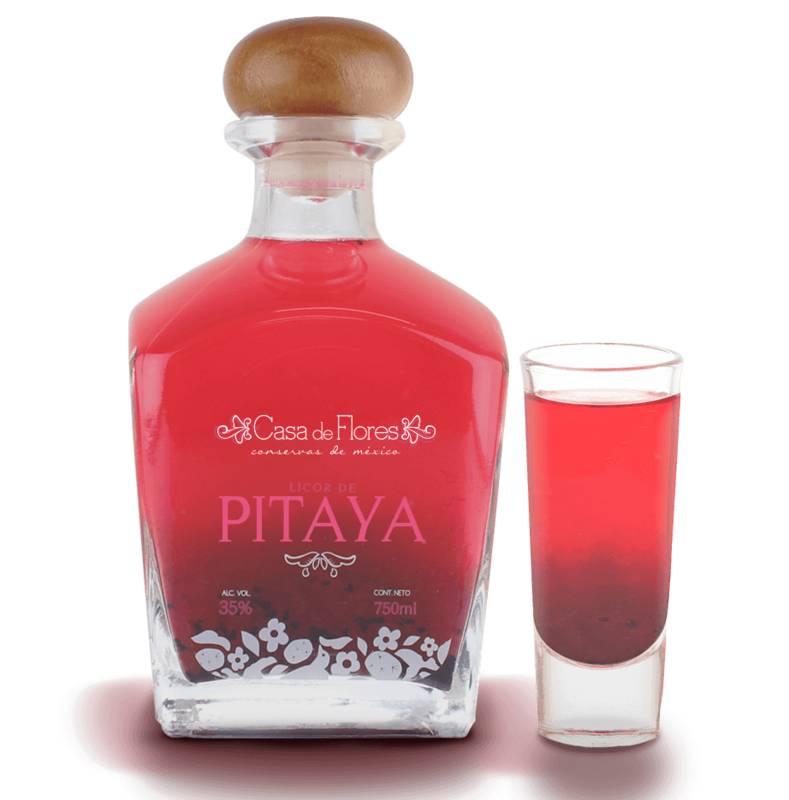 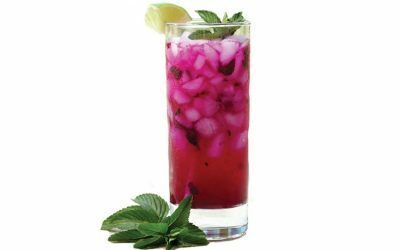 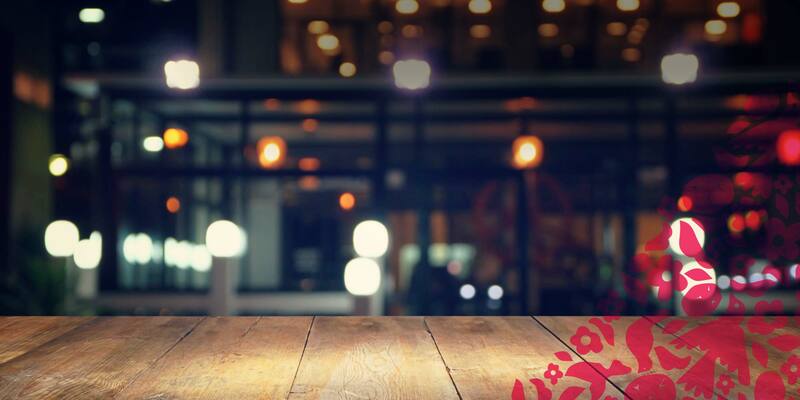 The taste of the pitaya inspired us to develop liqueurs, rompope, marmalades, candy and other gourmet products, which will provide you with delicious experiences through its pulp and flavor. 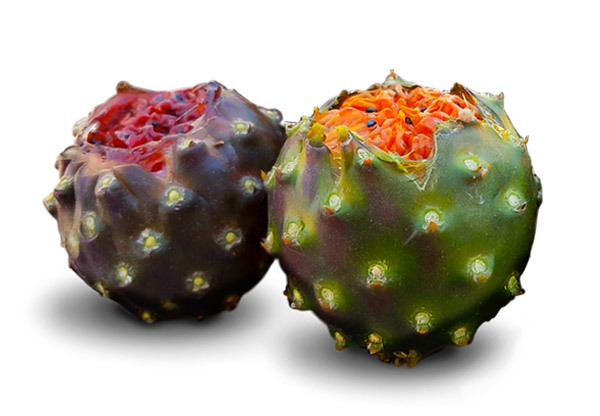 It is Antioxidant and contains vitamin C.
It helps to regulate the intestinal transit, due to its good source of fiber and an excellent natural diuretic. 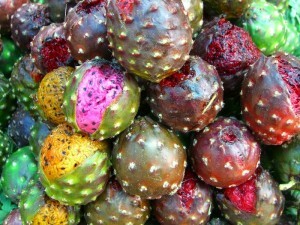 It is a rich fruit in calcium, iron and phosphorus. 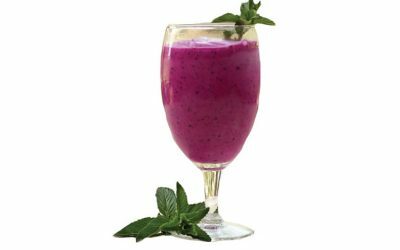 It helps the formation of teeth and bones. 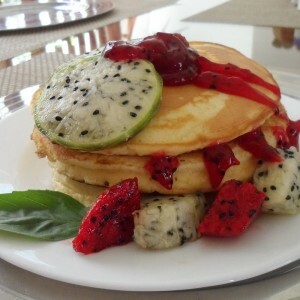 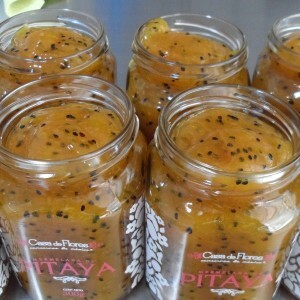 It contains lots of vitamin C, which helps to boost the immune system. 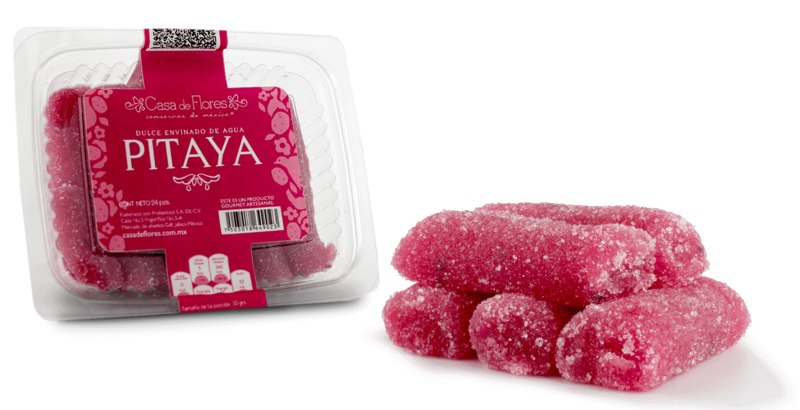 Despite being very sweet, it has a low caloric intake. 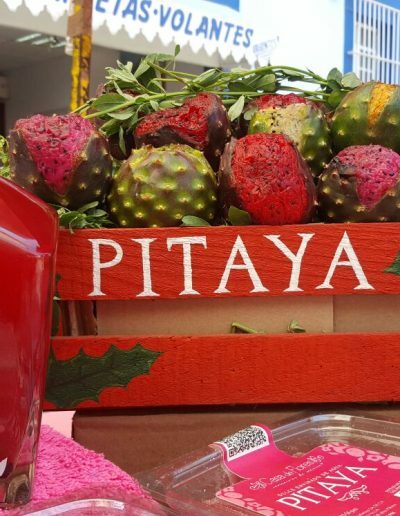 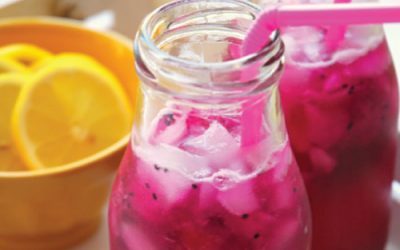 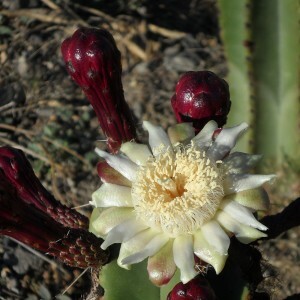 Pitaya seeds contains Omega-3 fats, ideal for fighting some auto immune diseases. 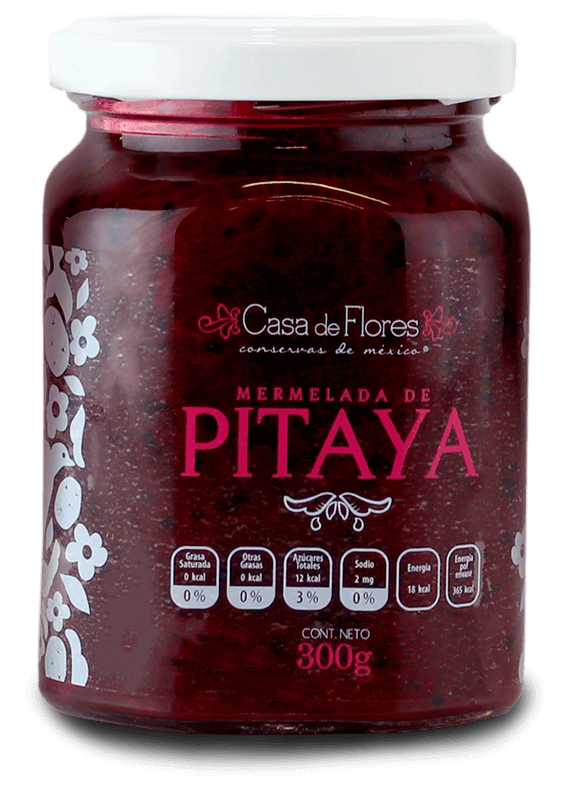 It also contains a variety of B vitamins, vitamin A, carotenes, proteins and carbohydrates. 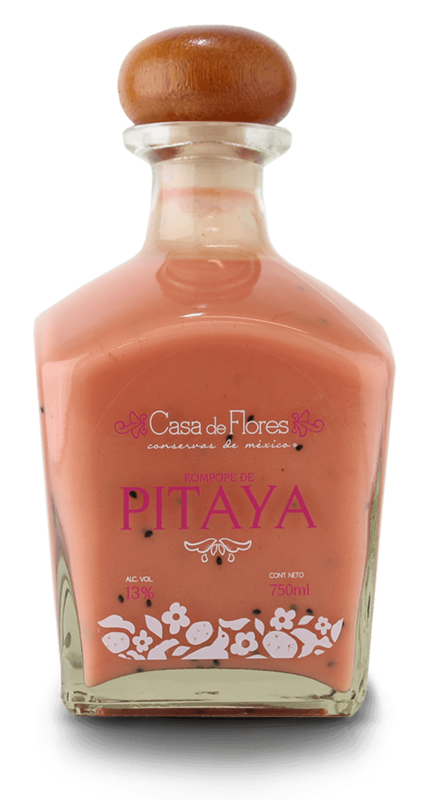 We are a family business that has grown with the desire to captivate palates through the pitaya. 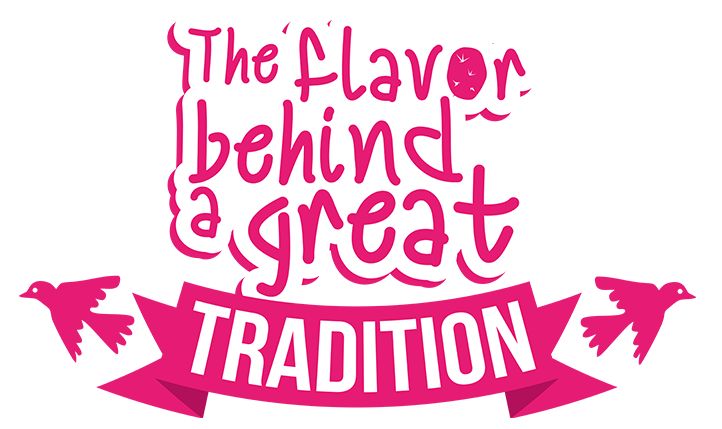 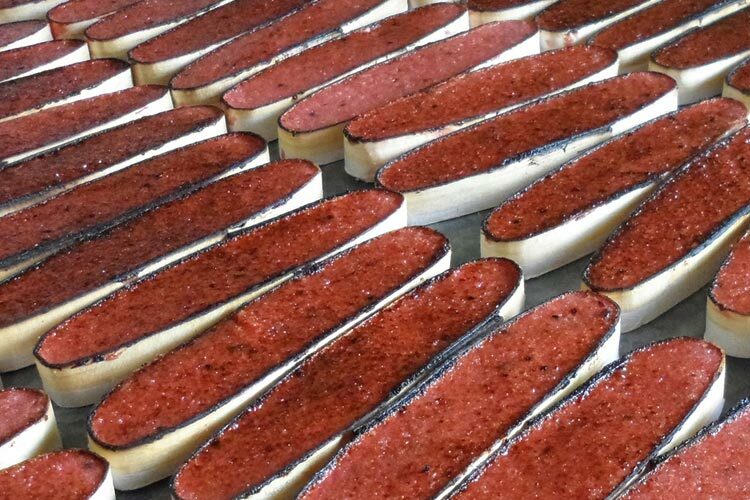 Our entrepreneurial spirit has driven us to develop 100% natural products that offer high quality, memorable flavors and impeccable textures. 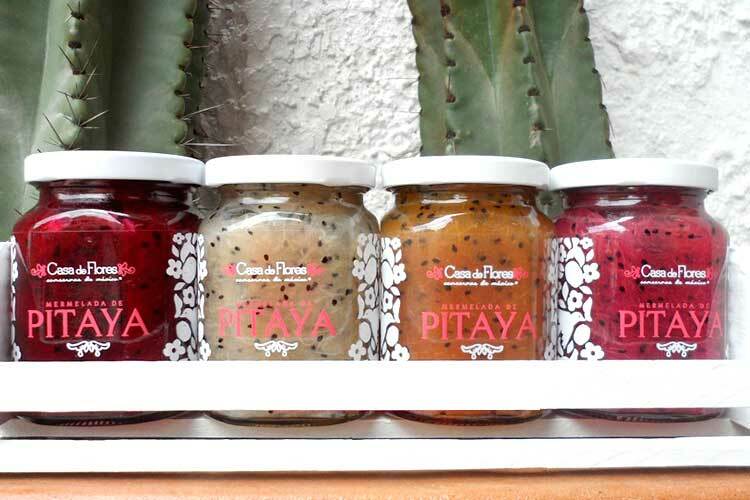 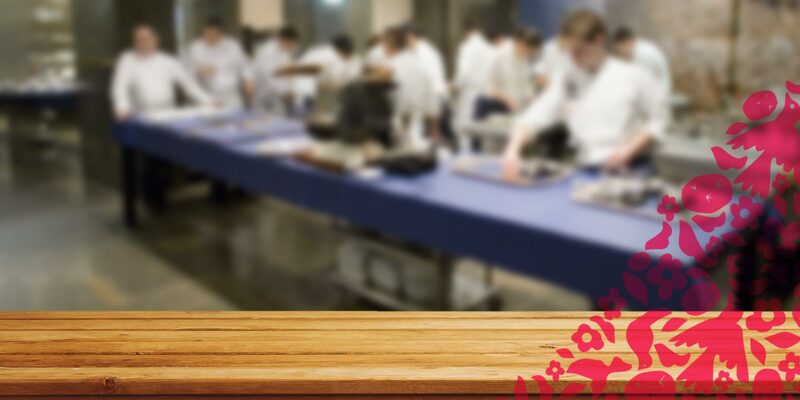 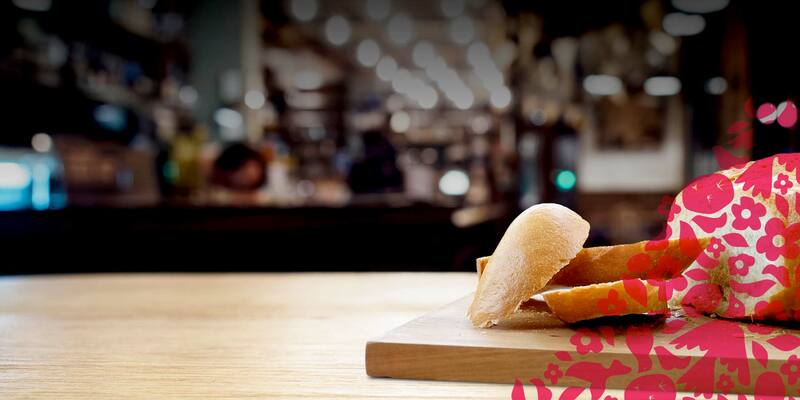 For more than 6 years we have worked to show the fruit, offering gastronomic experiences in different presentations. 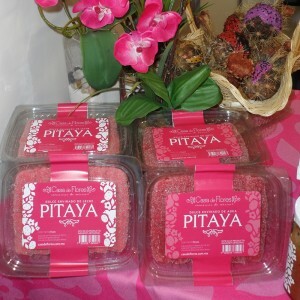 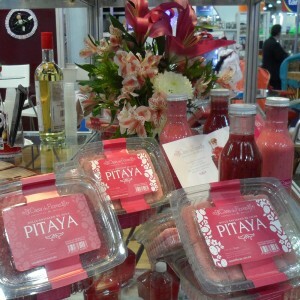 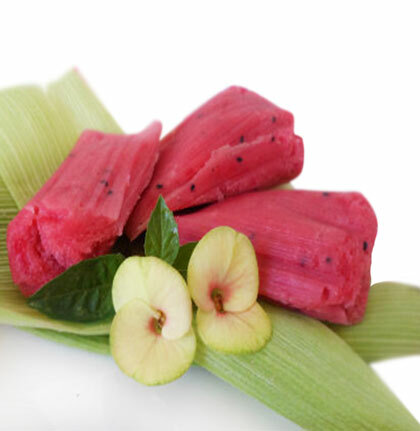 Bring to your table the best products made with pitaya pulp. 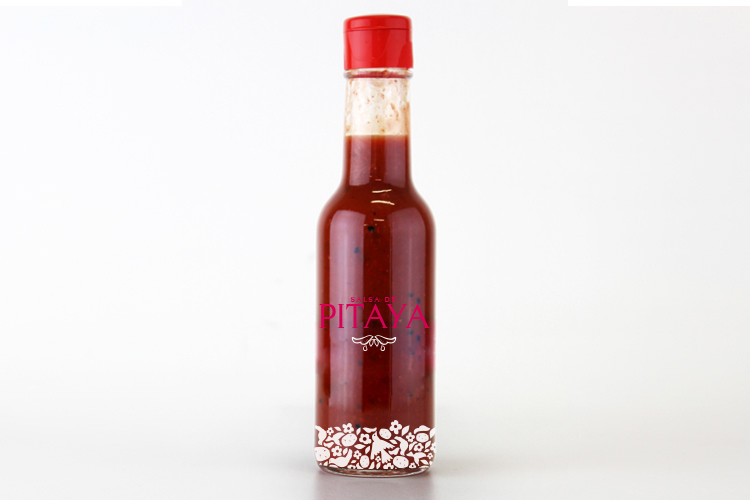 Cook delicious experiences using our main ingredient. 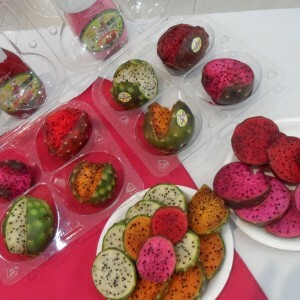 You can prepare the fruit in different ways, due to its soft and pleasant taste. 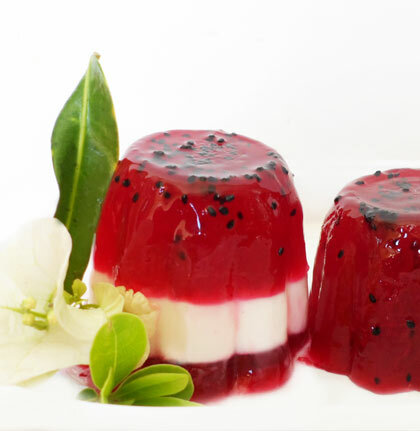 We share your our favorite recipes!